The Super Bowl, er I mean the “big game”, is only a few weeks away, which means we should all be lining up our craft options so we can partake in the traditional “Craft Bowl” – the alternative activity to keep you distracted between commercials. 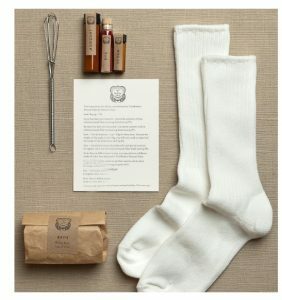 The fine folks at Purl Soho make finding a craft idea easy with their collection of craft kits. Find all the craft kits from Purl Soho here. See all the great resources for needlecrafters available from Purl Soho here.